It’s officially Spring! Episode 8 is the first of many recorded in Austin, Texas from the home of the Spring League. 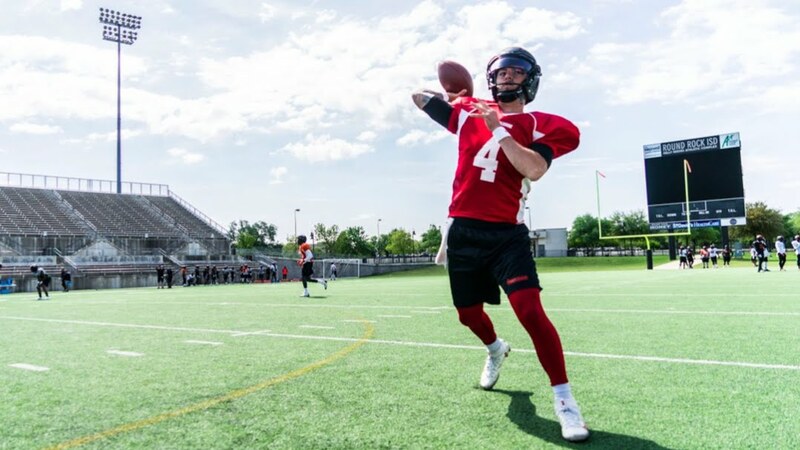 In this episode we talk to Team West QB Austin Apodaca (Washington State/New Mexico) about his journeyman college career, his pride in being a Colorado native, and what it’s like to be a part of The Spring League now that the season in underway.